The healing crisis is the turning point of a disease or illness when important changes takes place within the body-mind indicating recovery. A healing crisis is when you experience symptoms from toxins that are released during a herbal detox cleanse. We all hold residue of past virus infections and bacteria from past illnesses in our fatty deposits, as well as built up toxins and mucus ingested from the food we eat, not to mention the environment over a lifetime and all of these leave an imprint in our cells. Over indulgence of alcohol, meat containing antibiotics, hormones and added colour get stored in the fat of your body. During a cleansing detoxification process, you may experience side effects that are unpleasant. It may feel like you are coming down with a cold or flu. 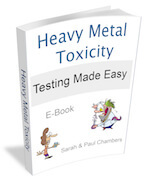 In extreme cases of toxicity, you may feel quite ill. This is perfectly normal reaction to your body expelling built up toxins and these symptoms will soon pass. 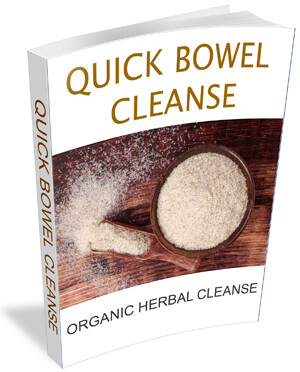 During your colon cleanse, should you feel nauseous it will no doubt be from built up toxins and bacteria being released into your body from your fatty deposits, so please don’t be alarmed and stop the cleanse. Your kidneys will filter these toxins out through your urinary system, and you may well feel a little nauseous during the process. Symptoms are common and can feel like a hangover headache, an upset stomach or perhaps feeling sick or tired. 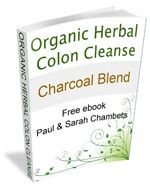 Your liver and gall bladder release fatty deposits that get deposited into your colon. Some of these deposits can get reabsorbed on the way through your colon and end up back in your body after being stored in your liver for years. 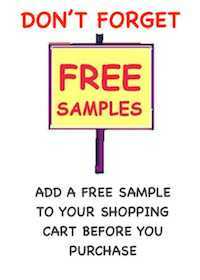 This may cause allergy or symptoms that feel like your coming down with flu. 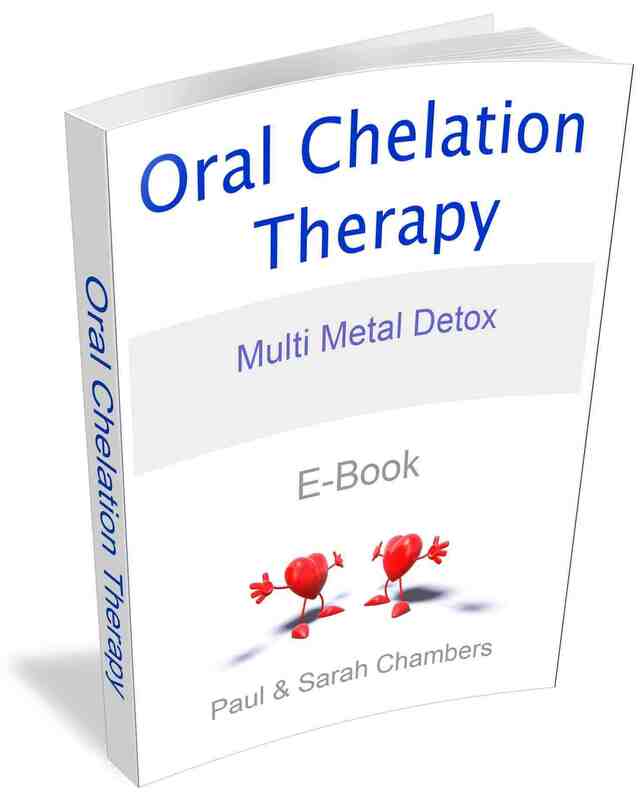 You may experience an outbreak of bad skin, or even aches and pains as your body eliminate the toxins. If you drink lots of water it will really help to flush out the toxins, so give your body a helping hand. 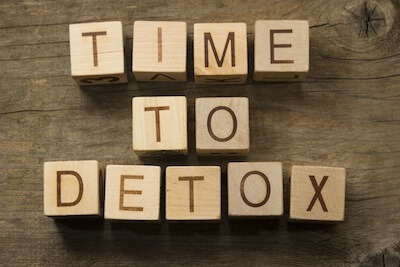 The misconceptions people come up against when doing a detox of any kind is the belief that they have caught some hideous infection or the herbs, (or MSM) are having an adverse reaction. This is really not the case, and not everyone experiences unpleasant symptoms. 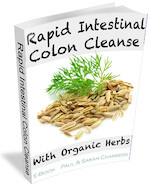 If you happen to then take this as a good sign because you will know that your body is purging itself of toxic build-up that has created the reason you want to do a herbal colon cleanse. If you make sure you keep hydrated by drinking water and relax as much as possible you will continue with the detoxification process with no problems. 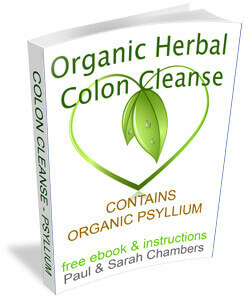 The eBooks about our herbal colon cleanses contains lots of information plus your Colon Detox Guide and can be downloaded free of charge, we strongly suggest that you read before you decide to buy one of our colon cleansers to make sure it is the right one for you.